Prayer is the life blood of the ministry. We have faith that prayer support is going to impact the ministry during the summer and rest of the year. Youth who need to know Jesus for the first time or in a new way. Churches who are desiring something more in their congregation. We feel blessed to be able to serve the Lord through this ministry. We are excited about all the opportunities He has given us every summer. 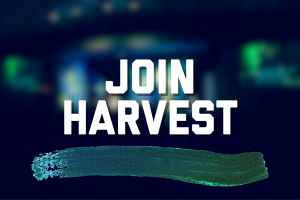 JOIN THE TIM PRICE / HARVEST PRAYER TEAM! 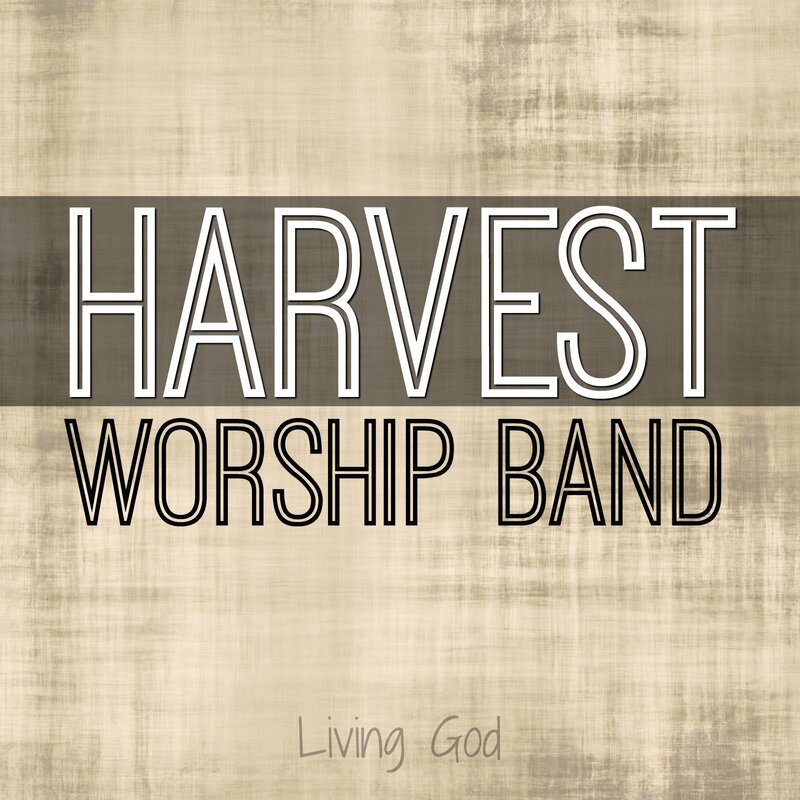 In addition to summer ministry, Tim Price and Harvest Teams travel several weekends during the year serving in various churches, retreats and conferences. You’re invited to sign up to be on this prayer team. Become a Prayer Partner.